For 2018, we have rolled out a new feature for our website: recording of qualification scores! 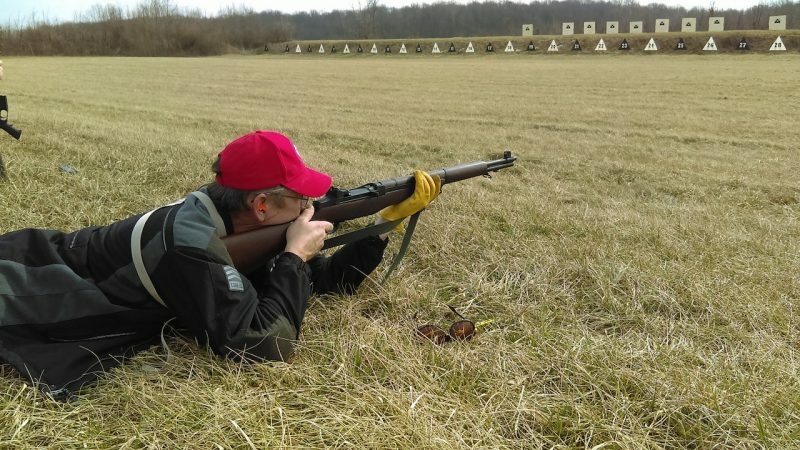 Most of our event participants strive to “shoot a score” on the qualifying tests run at our events. Henceforth, we will be recording all qualification scores on the website; they will be accessible to you as a record of your achievements at Revere’s Riders events. Note that we can record multiple scores for each qualification test (i.e., if you have shot a For those that have shot a score at past Revere’s Riders events and still have their target, simply scan or photograph the target (make sure you include your score as well as the date and location of the event) and email it to gro.s1555792790redir1555792790serev1555792790er@re1555792790tsamb1555792790ew1555792790 to have your score recorded. At the moment, this is only a handy summarization of your achievements on the qualification tests at Revere’s Riders events. In the future, we may extend special offers and discounts to those having achieved a particular score.